macOS High Sierra is right upon us and software developers are busy making sure your favorite apps work fine when you upgrade. The new macOS is a promising milestone, nothing too breathtaking but surely a step up from the previous version. For all Setapp users we have good news about the new macOS compatibility: every app on Setapp is fully compatible with High Sierra. Whenever you choose to upgrade, your app collection will be ready and no crashes will catch you off guard, spoiling your daily routine. So go ahead and switch to the new macOS, we have your back. Even more so, we have something to offer before you do. Setapp apps that come in handy before and after the macOS upgrade. CleanMyMac: to get rid of old files, caches, and app leftovers before you proceed to backup. It will take a couple of minutes to scan your Mac, find all the trash and remove it in a click. CleanMyMac is an all-around handyman when it comes to Mac maintenance, so if you feel like removing extra add-ons, trashing unused applications, or generally cleaning up your folders — spend some more time in the app, it feels good to have a clean Mac. Lungo: to keep your Mac awake while you back up and upgrade. 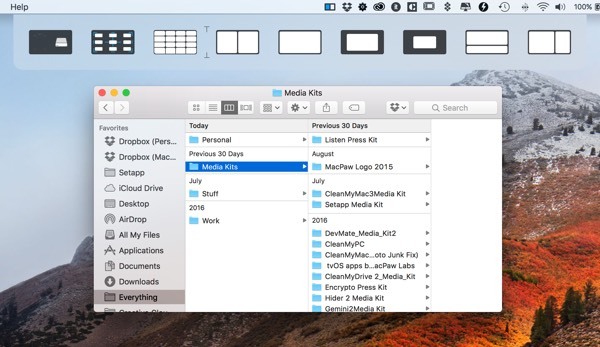 It’s a simple app whose main task is not letting your Mac go to sleep. 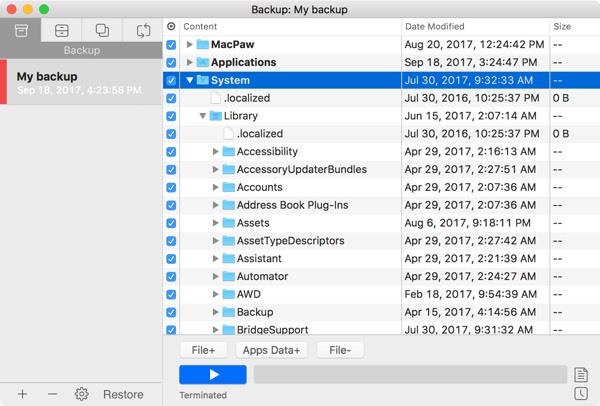 Get Backup Pro: We’d recommend using it instead of your native Time Machine for pre-upgrade backups mainly because it’s more secure and allows you to create a bootable backup on an external drive. New system is a little like New Year’s when you get that feeling of a fresh start. To keep things clean and fresh at least for a little while and to get more productive on your Mac, try these apps. 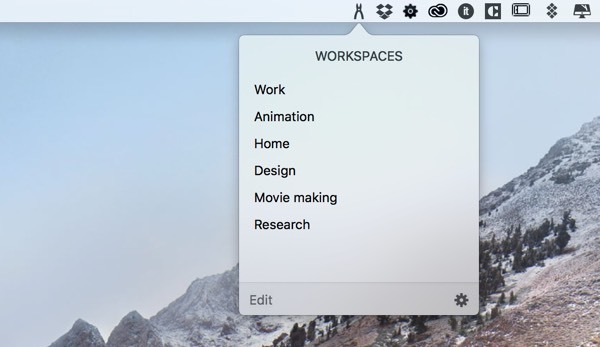 Workspaces: to keep everything you need in simple digital pockets and access each project instantly. Mosaic to navigate between your windows like a pro, easily switching between views and desktops. Paste to copy and paste anything from an endless clipboard that remembers hundreds of entries. 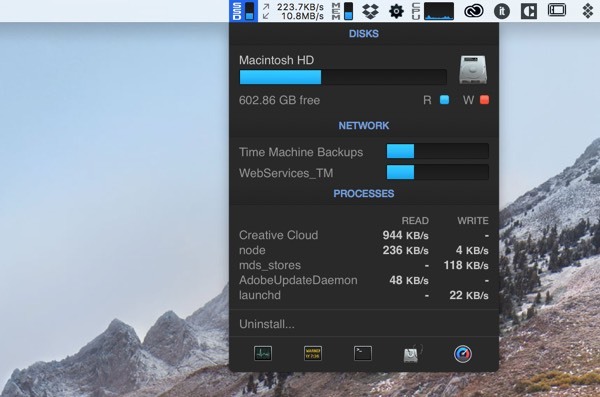 iStat Menus to keep a finger on your Mac’s pulse. It’s a monitor of all internal processes and indicators that lets you know how your beloved Mac is doing at any given moment. We hope this post has been of use to you, happy upgrading and take care. Cheers!